Aurora market trends indicate an increase of $22,000 (8%) in median home sales over the past year, and into January 2018. The average price per square foot for this same period rose to $205, up from $184. The median rent in the city has also steadily increased right alongside the market appreciation, so we suggest that you stay tuned for even more developments, and we’ll see if these values can hit the moon! 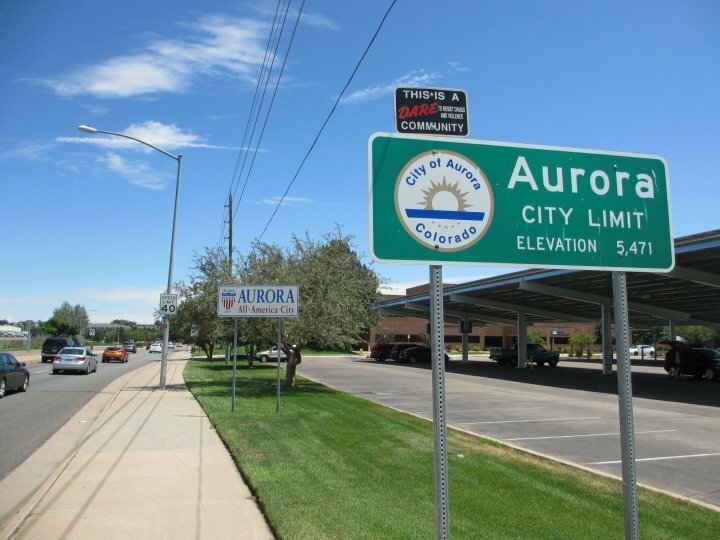 People are running around claiming that the sky will eventually fall, and it’s a bubble…but we suggest that you simply take a look at the rate of job growth in the city of Aurora along with all surrounding cities and suburbs. The job growth is steady, and it’s not going anywhere…hence the home values are only going to keep going up, up up. Once you start seeing warning signs of job scarcity, then it might be time to panic a little bit, but right now it’s game on in Aurora, Colorado. Could Now Be A Good Time To Sell Your Aurora House? Absolutely! The market is going absolutely nuts right now, and it’s an excellent time to cash out and take any profit that you’ve earned throughout all of the appreciation that’s been taking place over the past several years. If you want to hear exactly how much cash we’ll pay you for your Aurora property then please fill out the form at the bottom of this page right now, or give us a call or text at the number listed below, and one of our home buying specialists will get back to you in the shortest time frame humanly possible with a fair offer on your home without any of the sales pressure or BS that normally comes with getting offers from companies similar to the ours. 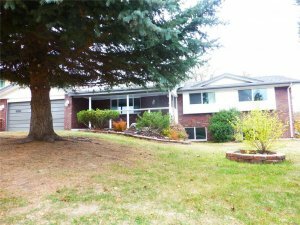 If you are interested in getting a cash offer on your Aurora house then feel free to reach out to our professional home buying company right now via call or text at (719) 286-0053 and one of our home buying specialists will be more than happy to assist you. Or simply click here to find out more info. 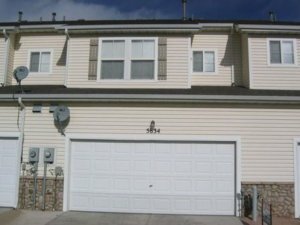 Why choose to sell for fast cash in Aurora, CO? 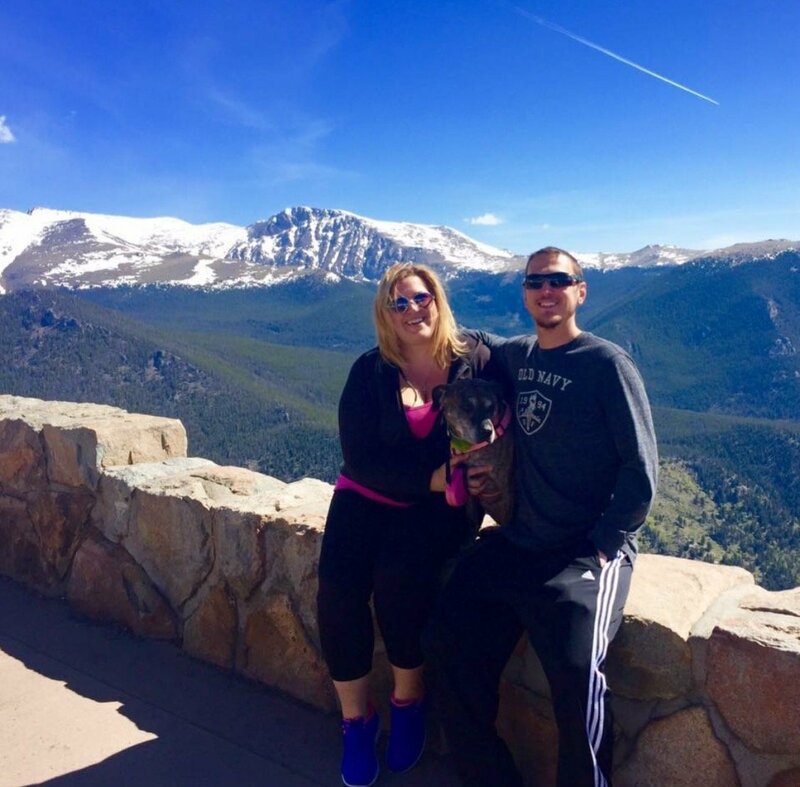 The main reason why you should consider selling your Aurora, Colorado property for quick cash without having to put up any funds of your own is precisely what I just said in this same sentence. You will definitely want to make sure that you are getting quotes from multiple home buyers in your same target market, this way you will be armed with more information to make your decision, and more is always better. We are extremely realistic in the way that we approach buying and selling homes, and we never expect anything too ridiculous out of our clients. We aim to find solutions to even the most complex problems, and we are dedicated to forming close working relationships with as many people as we can in all of our target markets, so please feel free to keep a close eye on us to see what we’ve been up to. Foreclosure. People who are dealing with the unfortunate process of foreclosure will sometimes feel as if they are completely backed into a corner, therefore they will be forced to deal with extremely tough decisions that will make them seek out alternative options for liquidating their properties in the shortest time frame possible. Divorce. Couples who are going through a painful divorce will sometimes search for alternative solutions for selling their homes because the judge will oftentimes order them to liquidate the property in the fastest time frame possible so that they can split the proceeds. It’s always good practice to have at least a few investor quotes standing by should you decide to move in that direction with the sale of your home. Tax Liens. If you owe back taxes to the city or state, sometimes they will put a lien on the title of your house, preventing you from selling it until it has been satisfied in full. 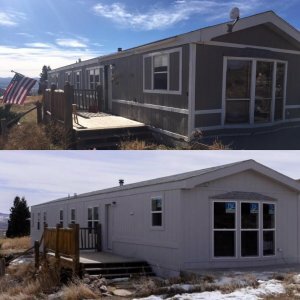 If you cannot afford to get current on all of your properties liens and judgments then it may be a good idea to consider selling your home for fast cash to a private investment company such as us here at HBR Colorado. Get A Cash Offer On Your Aurora House Today! If you’re ready to get a cash offer on your Aurora Property right now then please give us a call or text right now at (719) 286-0053 to speak with one of our professional home buying representatives who will be more than happy to provide you with a free quote on your home in less than 20 minutes with some very basic information. You can also click on the live chat box in the lower right-hand corner of the screen to get an instant quote on your home right now. We buy houses in any condition and at any price, no matter how complicated the situation. Even if you have squatters in your property, we can still buy it and we will even help you evict them after purchasing it. This is something that we specialize in because we have dealt with this scenario over and over again throughout our companies experiences. If you are ready to get started now, then please get in touch with us by filling out the form at the bottom of the page so we can get back to you with a fair cash offer in less than 24 hours.